Many people are asking me about my colors, how I get the pastel colors and the light in my photos. The most important thing is my editing. I'm not a photographer who delivers hundreds and hundreds, or even thousands, of photos from a wedding day just because it's a photo. The artistic point of view is very important to me and I'm very careful with my editing. I open every single photo in Photoshop and I can only compete with quality. Not the amount of photos. One other important thing for the result is my exposure and what I choose to point my camera at when it's possible to choose background. When I'm shooting I'm always looking for colors that fits my vision of what beauty is. It's pale pastel colors that attracts my eye. 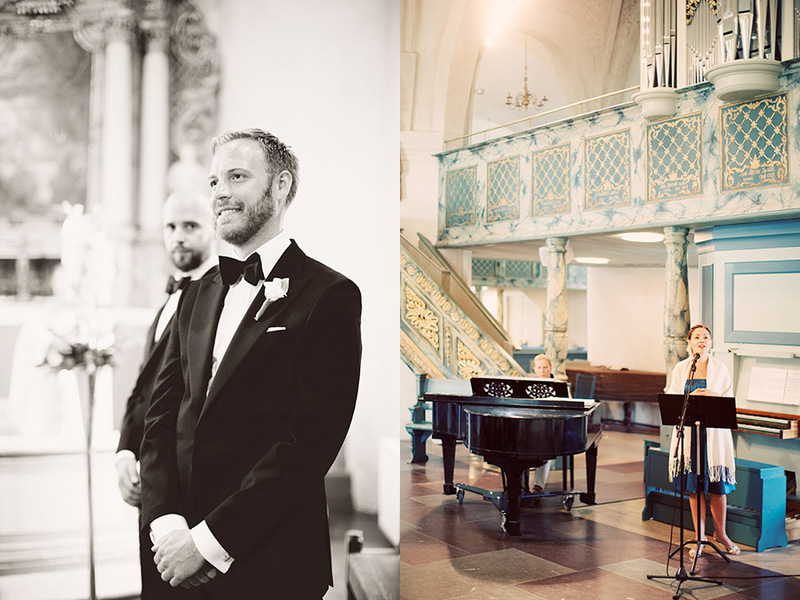 Henrik and Kristina's wedding in Leksand was a perfect wedding for that. 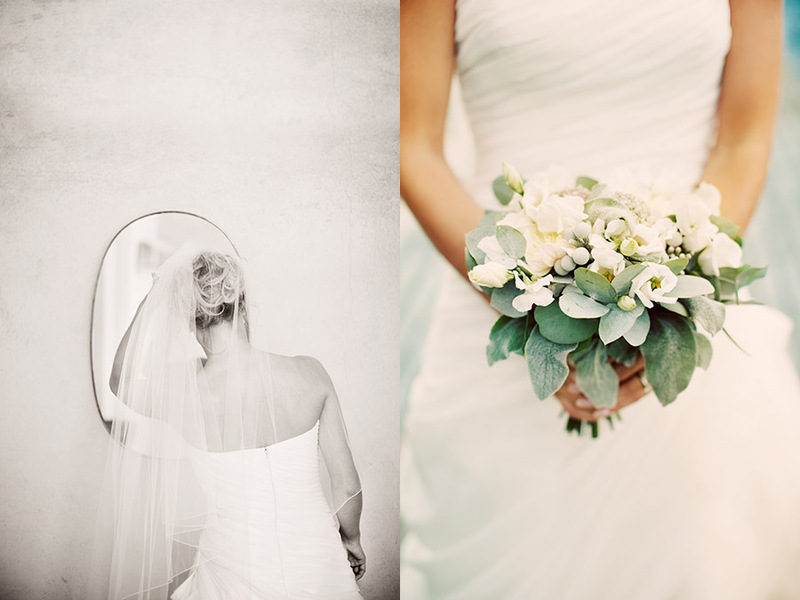 A lot of blue, grey, pastel colors, beautiful details and a rustic feeling. Here is the story from their day. 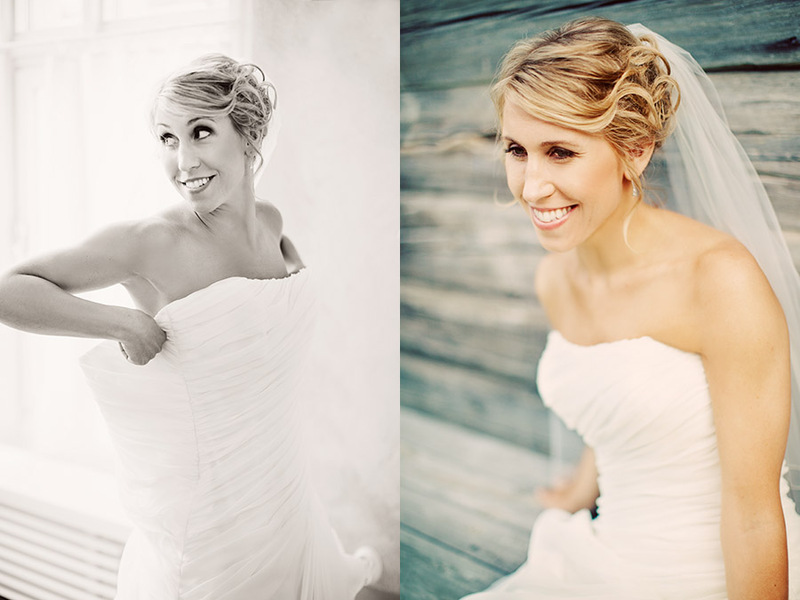 Looking back at Henrik and Kristina's wedding day really makes me happy. 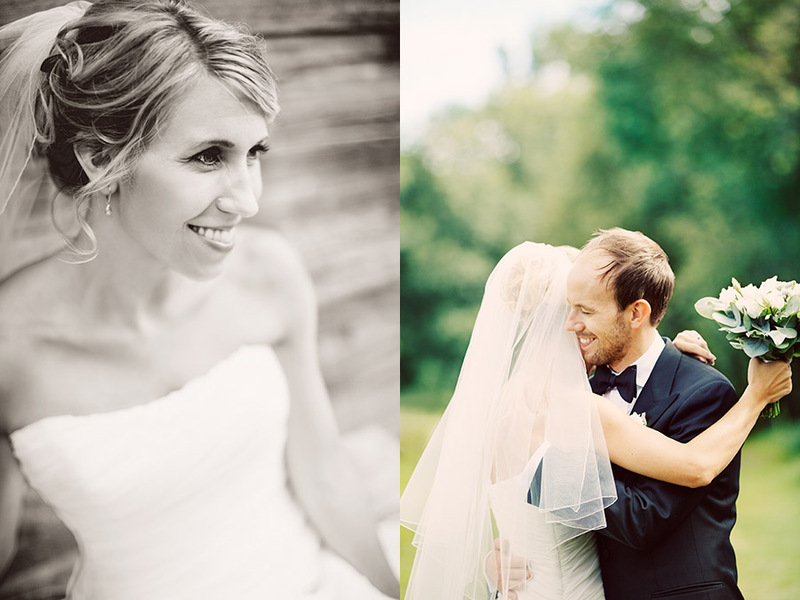 The feeling of their wedding was so relaxed but still with a beautiful setting. 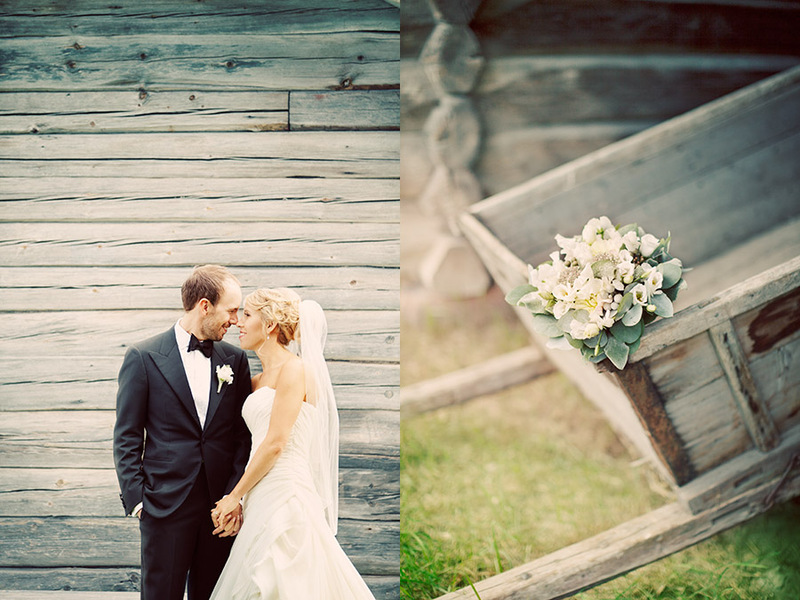 To photograph a wedding in Dalarna brought back the memories from my childhood. A cosy, very Swedish feeling that I love. 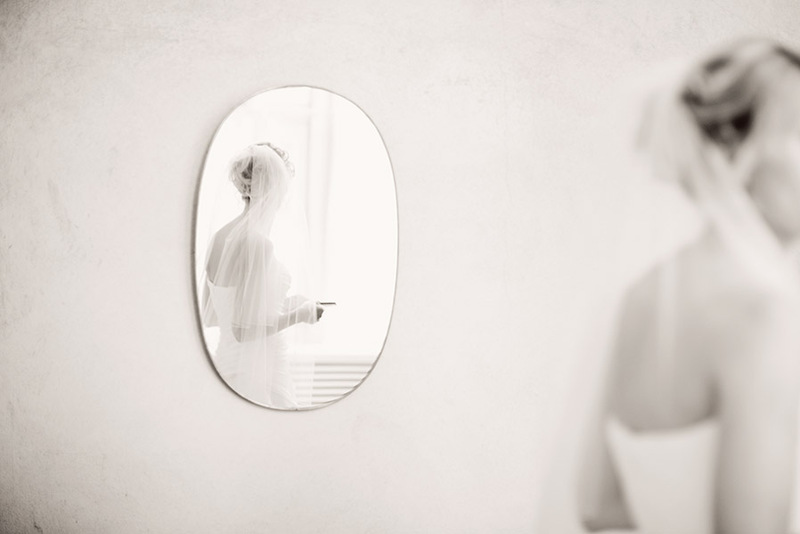 Henrik and Kristina are based in New York but decided to have their wedding back home in Sweden. 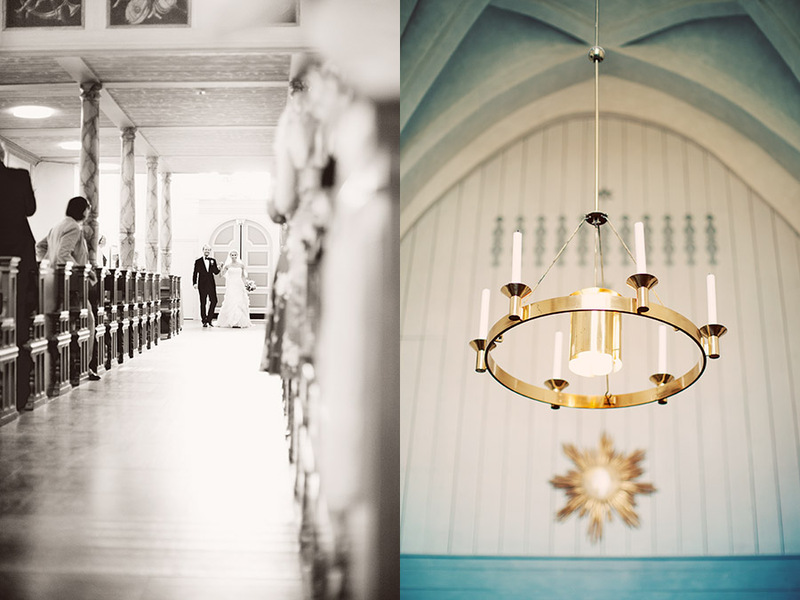 They got married in Leksands kyrka and had the venue in a little picturesque village outside Leksand called Lycka. From the church all the guests were rowing with old church boats which have been used back in the days in the lake Siljan. That was very special and I think everyone appreciated that very much. Henrik and Kristina, thanks a lot!